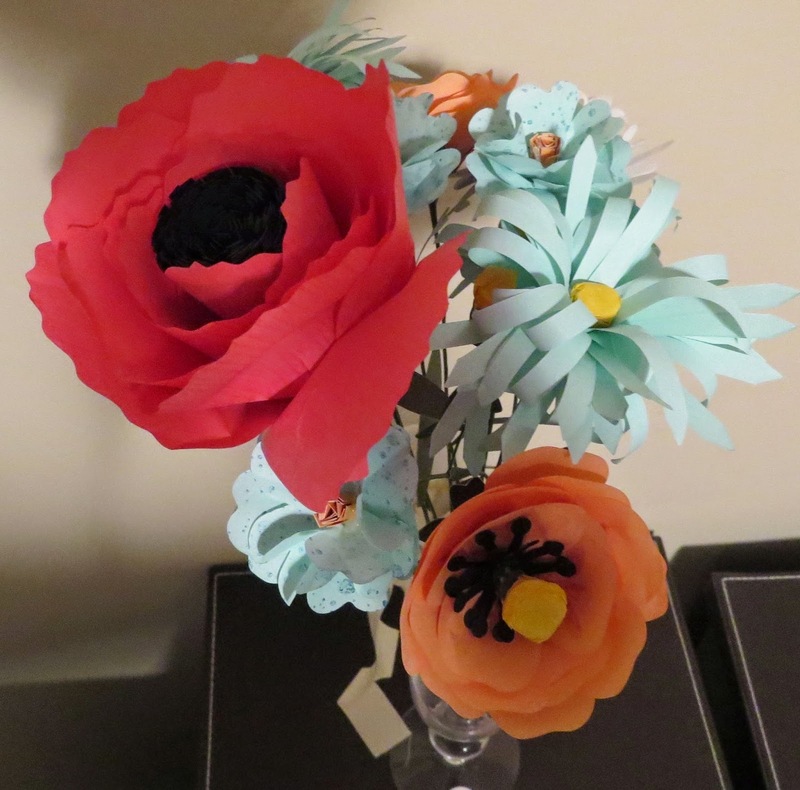 Karina's Kreations: Stampin'Up Build a Bouquet! 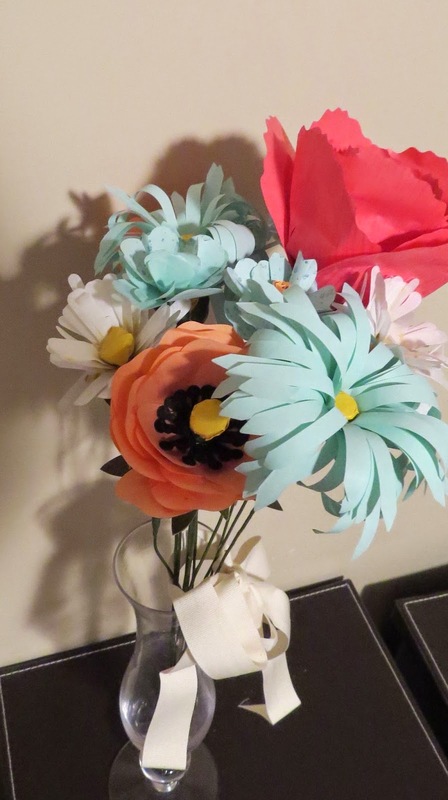 If you like home decor projects check out his fun kit called Build a Bouquet. I spent the afternoon putting together some of the flowers from the kit with my friend Sue. We had lots of fun. If you get the kit you might want the matching stamp set called Build a Bouquet, Hello Honey ink, Island Indigo Ink, Mossy Meadow ink , Rose Red ink and Strawberry Slush ink. 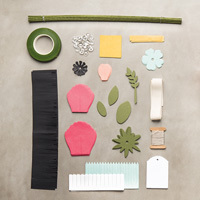 Buy all the items to make this bouquet and you'll earn a FREE Sale-a-bration item.